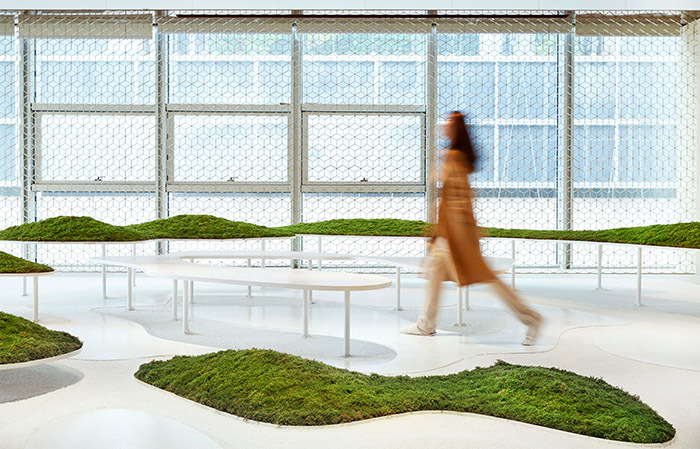 TurtleHill was invited by the ShenZhen Yan Bookshop and the curatorial team Studio Movement to design an installation for the bookshop’s opening ceremony. 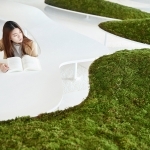 Has spreading knowledge and beauty as its original intention, Yan Bookshop tries to bridge the western culture and the eastern. 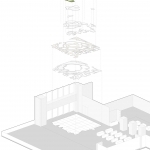 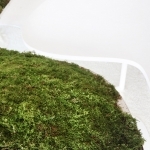 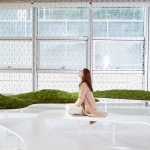 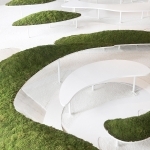 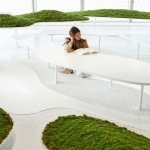 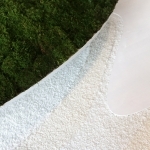 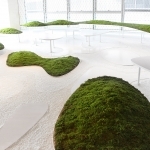 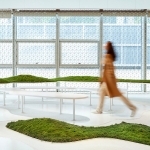 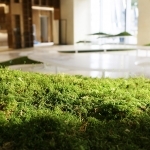 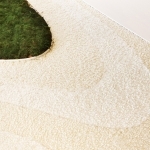 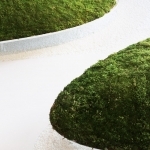 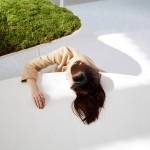 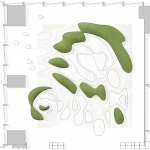 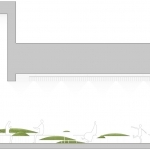 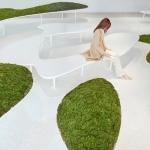 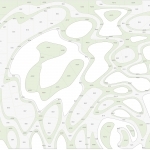 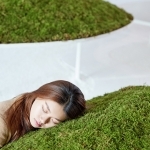 As an interpretation of the bookshop’s vision, the installation, named Power of Growth, has a flowing sea made of wool carpet that sits together with various-scale floating moss islands.